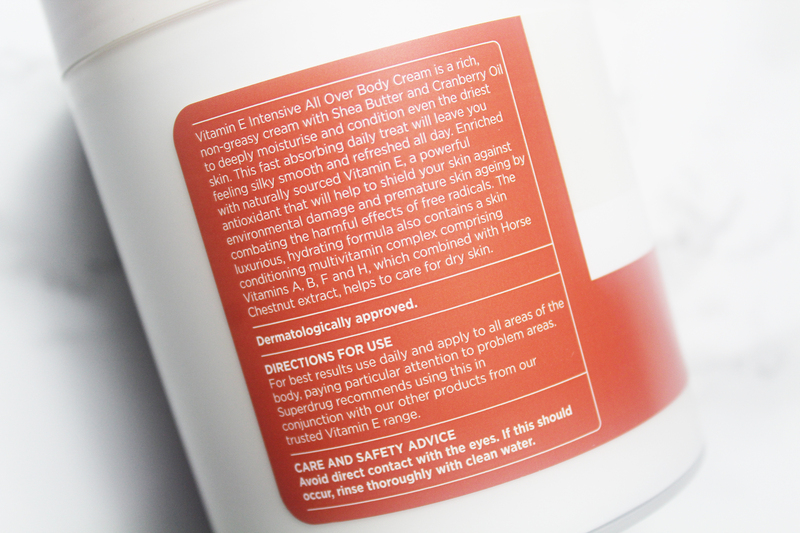 Superdrug Vitamin E Intensive All Over Body Cream is a much-appreciated surprise. I know I have said this time and time again but I feel I need to repeat myself, Superdrug’s vitamin E range is phenomenal! I can’t begin to describe how pleased I am with every product I have used from this innovative yet affordable collection. 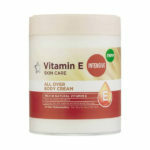 Superdrug Vitamin E Intensive All Over Body Cream smells quite lovely. 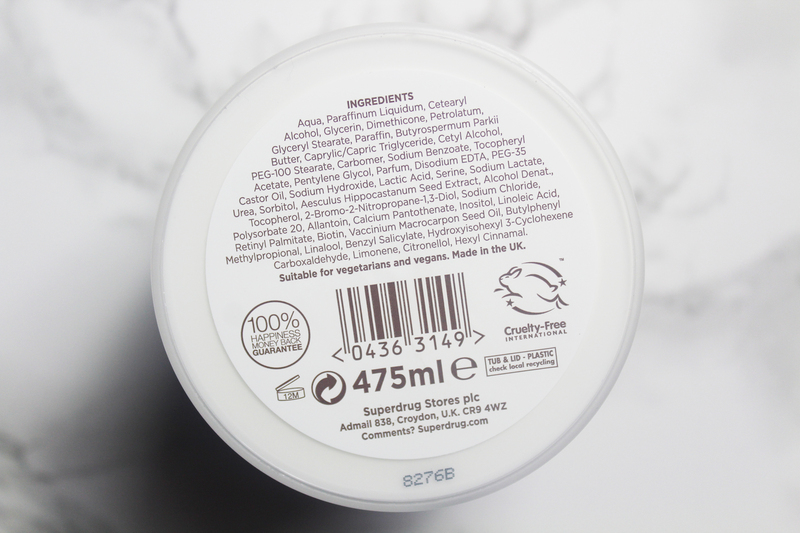 Whilst it is heavily scented, it does not linger or overpower like some of The Body Shop’s body butters. Made with shea butter and cranberry oil, its scent is buttery as well as sweet. 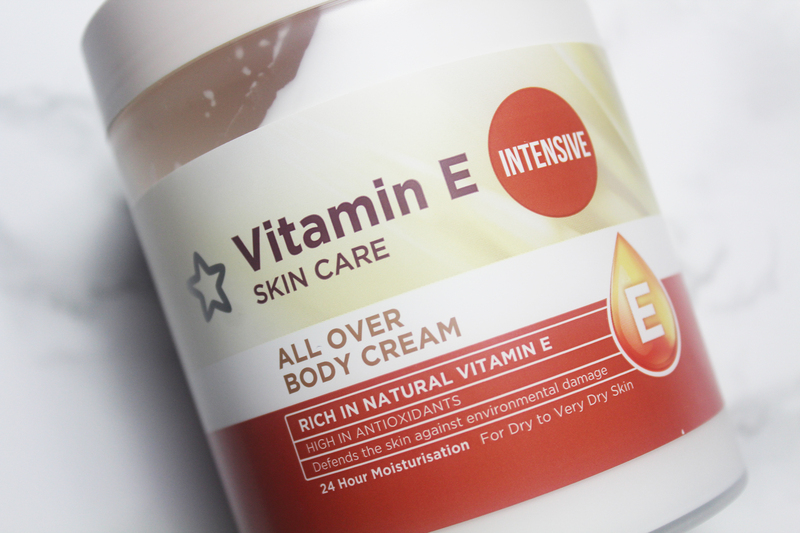 Superdrug Vitamin E Intensive All Over Body Cream is formulated for dry to very dry skin. It is unbelievably creamy as well as smooth. I really like the consistency. It is heavy but far from greasy and a little goes a long way. It also melts in to your skin effortlessly. 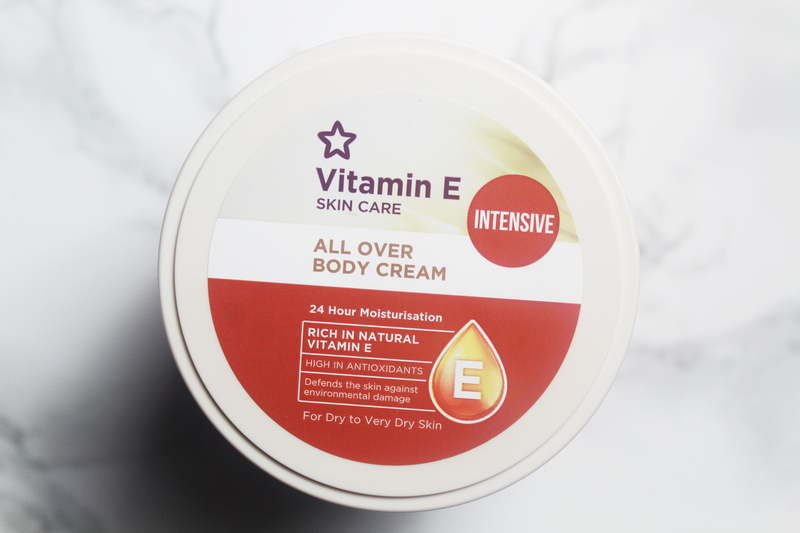 Prior to using Superdrug Vitamin E Intensive All Over Body Cream, I had very low expectations as my body is pretty dry, constantly in need of moisture. I usually have to spend more in order to get the moisture I desire. 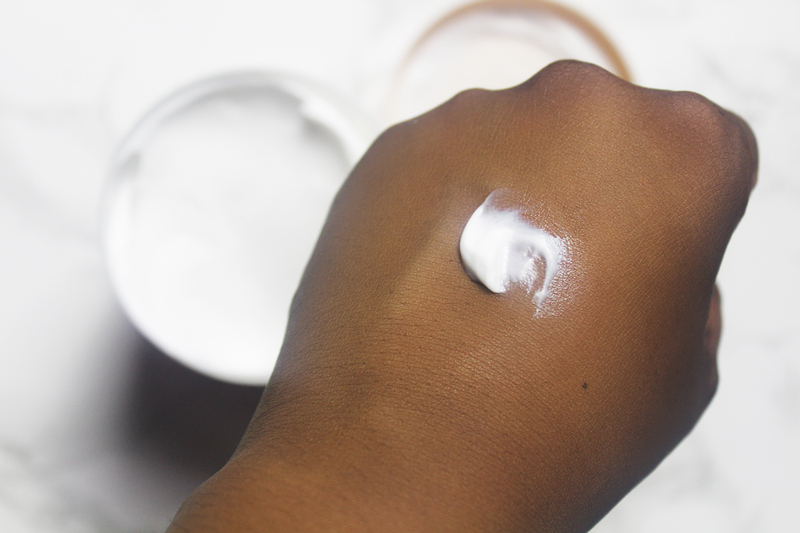 This is why I spend an arm and a leg on The Body Shop’s body butters. 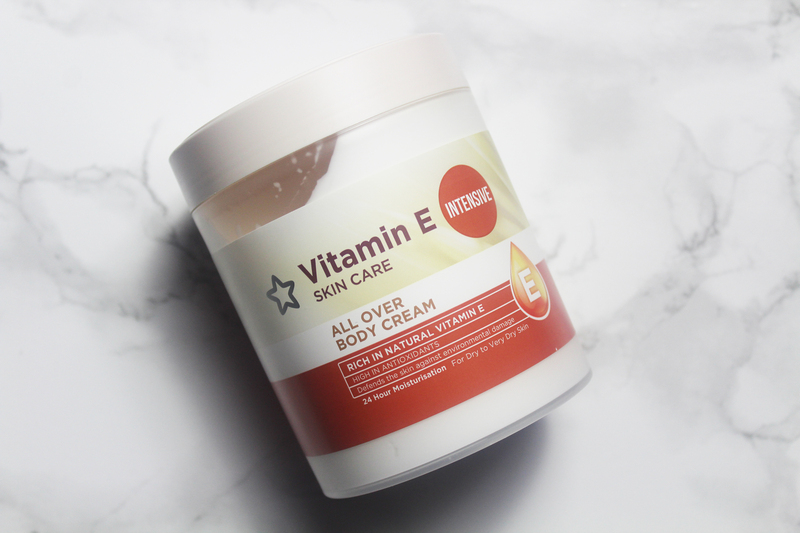 Winter as well as summer friendly, Superdrug Vitamin E Intensive All Over Body Cream is heaven sent and just as good as The Body Shop’s body butters, my usual go to. It is also cheap, costing £3.49 for 475ml. Wow! I have tried the regular version and it is ok but nowhere near as good as the “intensive”. 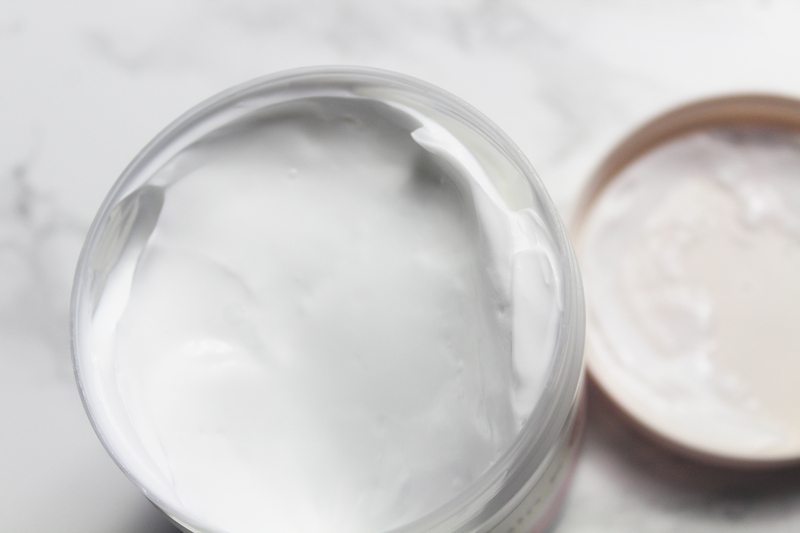 Words can’t express how happy I am with Superdrug Vitamin E Intensive All Over Body Cream. I am a fan for as long as the formula remains the same! I will be stocking up on this gem and I can only recommend you purchase Superdrug Vitamin E Intensive All Over Body Cream. You will not regret it!